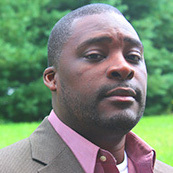 Dr. Murch’s is an associate professor of History at Rutgers University in the School of Arts and Sciences. Her interests include the urban history of California and New York; Civil Rights, Black Power and postwar social movements; history of policing and prisons; and the political economy of drugs. Currently, she is researching the postwar history of the Bronx and completing a new book on youth culture and underground economy. 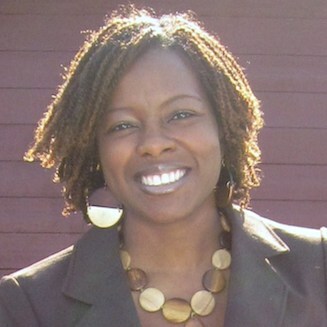 She is also the author of Living for the City: Migration, Education, and the Rise of the Black Panther Party in Oakland, California, University of North Carolina Press, October 2010. Dr. Williams was born and raised on the south side of Chicago. He received his B.A> in History and minor in Black American Studies from Southern Illinois University, Carbondale (2000). He earned both his M.A. 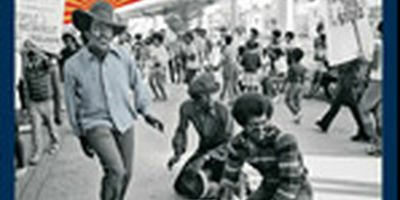 in African American Studies from UCLA (2002) and Ph.D. in History from UCLA (2008). His research interests centered on questions of resistance and the social justice revolutions found within the historic African American community. 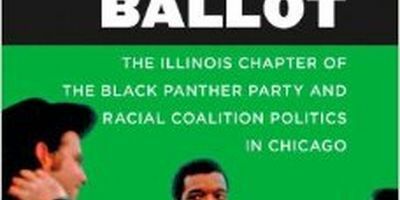 His most recent book is, From the Bullet to the Ballot: The Illinois Chapter of the Black Panther Party and Racial Coalition Politics in Chicago.